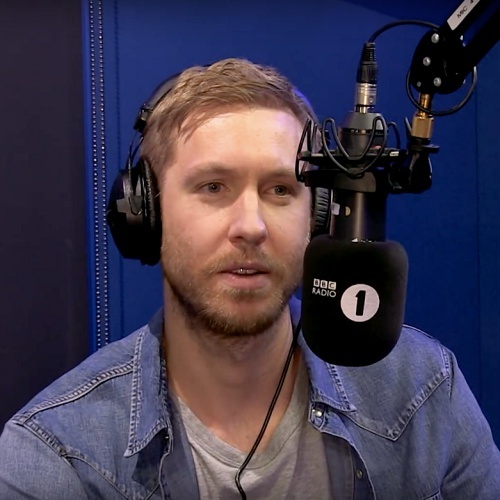 Spotify today reveals Calvin Harris’ Summer is officially the most streamed song globally over the last 3 months, reaching almost 160 million streams on the music streaming service. Pop diva Ariana Grande’s Problem ft. Iggy Azalea comes in second on the global list, with third place going to to reggae fusion group Magic!, whose debut track Rude has proven popular around the world. The music streaming service also reveals that Brits have chosen pop hit Sing by Ed Sheeran as their top summer soundtrack, with Mr Probz’ Waves coming in a close second on the list of top summer songs. The artists that have topped the Spotify Viral 50* chart this Summer, which takes into account both the number of streams and number of shares of a song, are Alt-J’s Hunger Of The Pine, with Mike Oldfield’s Nuclear, and Alt-J’s Left Hand Free in second and third place.